With the release of ownCloud 8.0 we made some changes to our release cycle. We would move to time based releases every three months. With the focus of the 8.1 release on stability and performance and to align our schedule better to holiday periods, we’ve decided it was prudent to lengthen the stabilization period of our first release in this new cycle with one month, easing our transition and maintaining the highest possible quality. 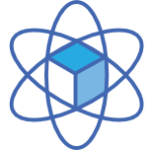 Those of you following our semi-regular development updates have already noticed the emphasis placed on stability, security and architectural improvements in ownCloud development for this release. While there have been plenty of incremental improvements, much more time has been spent on improving existing functionality than on introducing new. 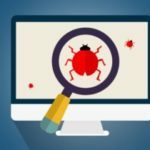 Adding an extra month to focus on bug fixing will help make sure this ownCloud release is the most stable ever – of course, this also depends on the testing that is done. If you want to be sure that the upcoming ownCloud release is fully ready for your use case – with your specific hardware, software, settings and usage – make sure you test it and report any problems you find! After all, problems our developers do not know about can hardly be fixed. Your input in testing is paramount to ensure the stability and suitability of ownCloud 8.1 for you! Get involved in testing here. In our new release cycle, we plan one month for getting features merged and two to stabilize before release. This is similar to how the Linux kernel development works. You can develop on features all the time, and put them in a pull request in GitHub so they can be reviewed. We focus on reviewing, finishing up and merging open pull requests during the first month of a new release cycle and focus on testing, integration and refinement of the whole in the next two months. 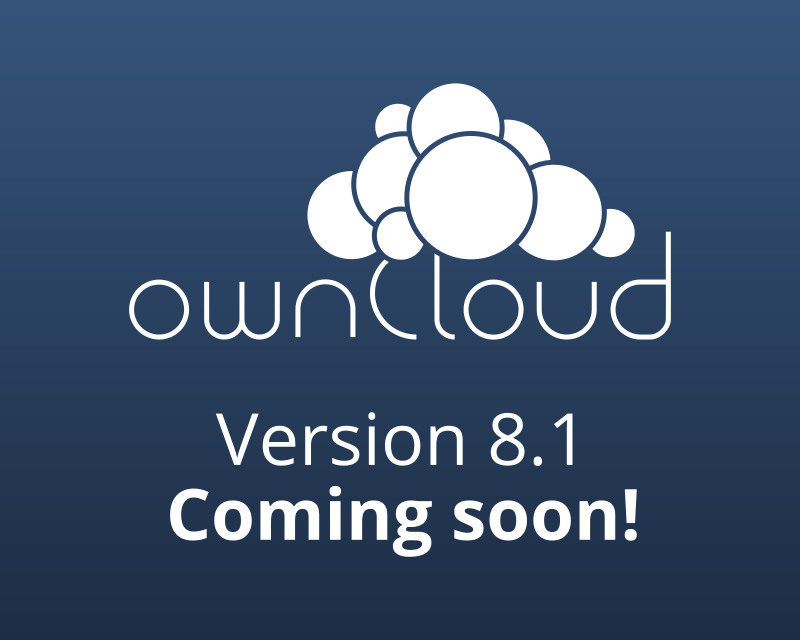 By delaying our schedule by one month, the ownCloud 8.3 release will fall in the first week of December. We will then start development for 9.0, which we stabilize over January and February. As December is usually a less active month, we will have a more restricted set of changes that get merged – but it is better that the ‘quiet time’ is in the merging period than in the time we’re working to integrate, test and stabilize the release! The delay helps us ensure a better quality for the ownCloud 9.0 release. If you’re interested in how ownCloud is developed, read a bit more about it here and check out the contribute page if you want to get involved in improving ownCloud – in any area you like. To keep up with what is going on, read our semi-regular development updates. So, there you have it. ownCloud 8.1 will be released in the beginning of June with 8.2 coming beginning of September, shortly after the ownCloud Contributor Conference in Berlin. If you want to make sure this ownCloud release is as close to perfect as you need it to be, make sure to get involved in testing. And if there are features you’d like to get in, get them ready before June so they can be merged! Edit: A lot of testing is taking place and it was decided to merge a few large but important structural improvements (good example), taking more time: release is now planned beginning of July!